It’s funny to think that Apple originally launched the iPhone with no intention to build an app store. 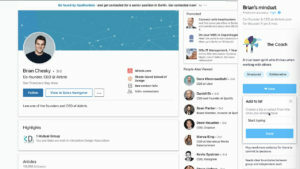 It believed that web apps would be enough to satisfy users. 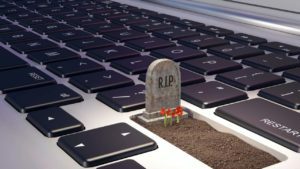 Obviously Apple was dead wrong and launched the App Store shortly afterward, which created a multi-billion dollar industry. 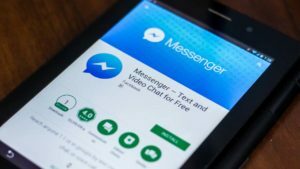 One of the most popular types of apps continues to be games. 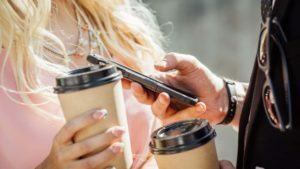 Unfortunately, there are so many developers trying to create free games for the iPhone that a finding good games is a challenge. However, there are iPhone free games worth playing, even if you have to put up with an ad or two. Here’s my list of the best free iPhone games in no particular order. Be sure to check back as we update this list with new games. aa is an addicting reaction timing game. The goal is to launch small orbs toward a larger orb without letting the orbs touch. That sounds a bit confusing but it’ll make sense as soon as you start playing. The short gameplay sessions and the slowly increasing difficult of aa makes it a game you can play quickly while on the train or waiting at the dentist’s office. Sure, the gameplay may get stale after a while but hey, the game’s free. It was also one of our 5 Apps to Try so check out that video. This cartoon arcade racing game has tons of charm with its large collection of vehicles. You can choose a vehicle with a lot of top speed, one that focuses on handling, or something in between. 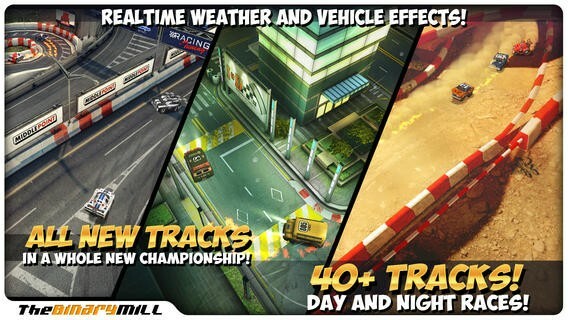 Mini Motor Racing LITE features tons of tracks and races to keep you entertained for a long time. While the game is free to play, it doesn’t try to push you to buy in-game credits for real money, though it does want you to buy the full version. You can race without waiting for a gas meter to refill and you can purchase everything in the game with your hard earned winnings. The racing is challenging and your success definitely depends on your skill. The enemy racers may be a bit aggressive at times but that adds to the fun. The LITE version serves as a demo with a limited number of cards and tracks. You’ll need the full version to unlock all the tracks and cars. 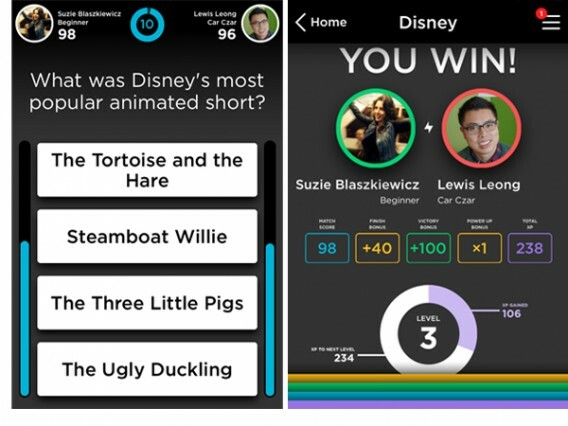 If you’re a trivia buff, you’re going to love QuizUp. Previously featured as our App of the Week, we loved QuizUp for its fast paced gameplay and myriad of trivia topics. 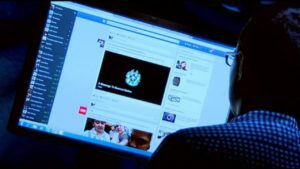 You connect the game with your Facebook account to challenge your friends at trivia. Be careful: trying to beat your friends’ scores will get addicting. QuizUp is constantly adding more content, which is good since you don’t want to run into the same questions over and over again. Your success also depends on your reaction time. If your opponent buzzes in quicker than you, they get a slight points advantage which results in a close match. 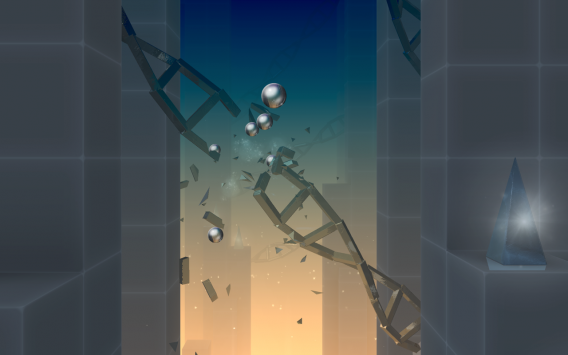 This deceptively simple physics game is really addictive. Your only objective is to smash as much glass as you can to keep going on through the level. 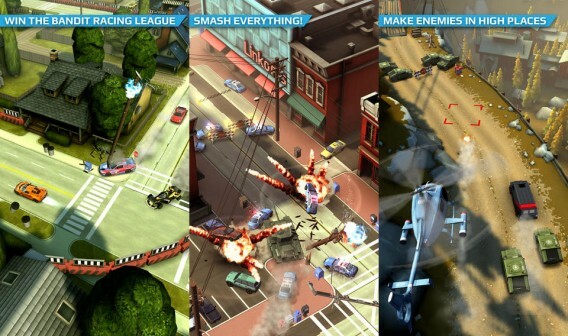 Smash Hit is on rails but offers varying environments and challenges to overcome. Keep your combo up by hitting all the glass objects that net more balls to throw. Running into an object resets your combo meter and makes you continue with only a one ball throw (you max out at a 5 ball spread). 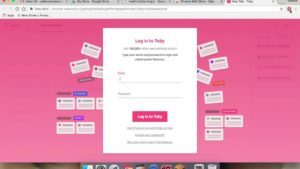 The game is free and lets you play without restriction. But if you want checkpoints to progress further in the game, you’ll have to pay for the full version. The addictive gameplay makes it worth it. Electronic Arts and PopCap did a great job with balancing Plants vs. Zombies 2 as a free to play game. You can get through the entire game purely based on skill but in-app purchases can make your game a bit easier. 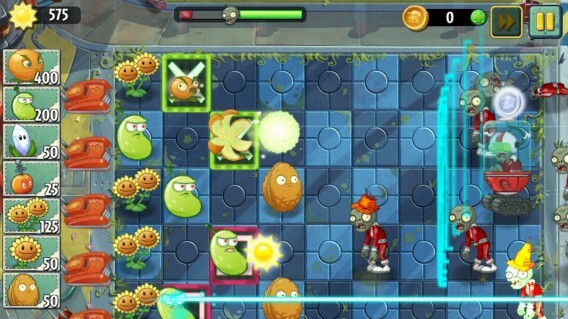 Gameplay is much the same as the first Plants vs. Zombies but adds additional layers of complexity with new challenges, plants, and zombies. 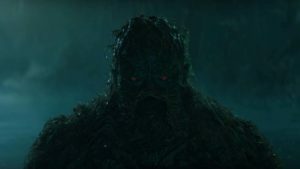 I found myself needing to adapt new strategies to fight against new zombies. The game is beautiful and has hilarious dialogue. The game is also updated frequently with more content to keep you coming back for more. The game is universal so it works on iPad, which plays better since you have more room to control your plants. 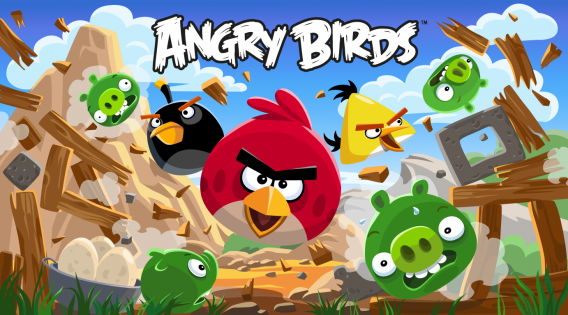 No top list of mobile games would be complete with Angry Birds. This mobile classic hasn’t changed much over the years but remains fun to this day. Developer Rovio has been adding more and more content to the original game over the years so even the free version has a ton of levels for you to play. Gameplay may get a bit repetitive after a while but it’s still worth giving a shot if you haven’t played it yet. 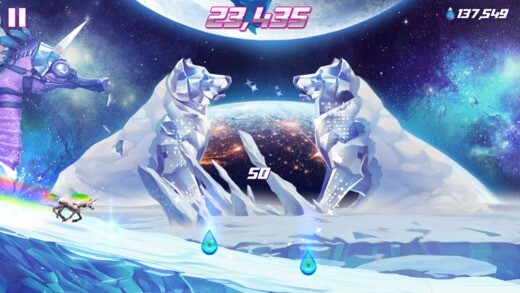 Robot Unicorn Attack 2 is an addictive endless-runner/platformer takes place in what looks like a nightmarish world out of a Lisa Frank illustration. You play as a robotic unicorn for no reason, whose objective is to collect stardust, fairies and the game’s currency. Run as far you can without falling or hitting anything. The gameplay is addictive but balanced. You can use in-game credits to continue running after you die but you can just restart at the beginning. The levels are repetitive after a while but there are different levels for you to explore and to collect items. There are even mini-bosses in the form of cyclopes shooting lasers at you. 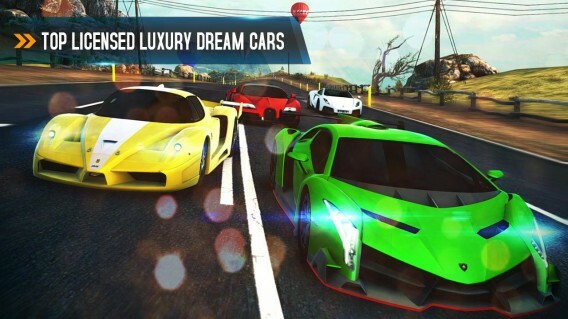 If you’re looking for a free-to-play mobile racing game, Asphalt 8: Airborne is really the only one worth playing. Sure, Real Racing 3 looks great and has a ton of content, but you’ll also be waiting around for ages to race again after you run out of “gas.” Unlike Real Racing, you can race as much as you’d like in Asphalt 8. Still, you’ll be grinding a lot just to get the next car since the game gets difficult very quickly. The controls are intuitive and drifting around corners is very fun. It’s an arcade racer at the core so expect jumps, spins, and copious amounts of nitrous boosting. 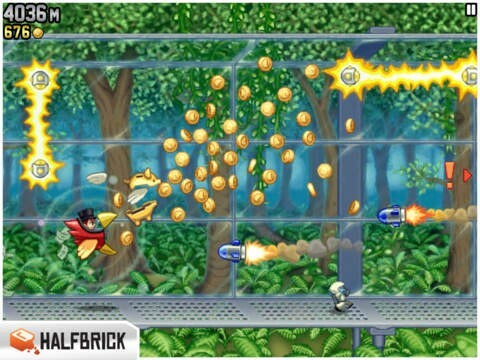 The premise of Jetpack Joyride is simple: you have a jetpack that shoots bullets to kill your enemies. Jetpack Joyride is ridiculous but its gameplay is solid and keeps you coming back for more. There are tons of different jetpacks for you to unlock. My favorite jetpack by far is the one that shoots out money. You can also unlock accessories like boots that make it easier to jump. Jetpack Joyride has been around for a long time but it still remains one of the most entertaining mobile games that I keep coming back to. See if you can complete all of the achievements. Run and smash into cops in this arcade hot pursuit game. Smash Bandits Racing reminds me of the driving in early Grand Theft Auto games. The controls are simple but the gameplay is very challenging. Your goal is to run from the cops before your car gets destroyed crashing into things. You can upgrade your car with abilities like higher top speed, better ramming, and better handling. After each pursuit ends, your wanted level increases, maxing out at 5. 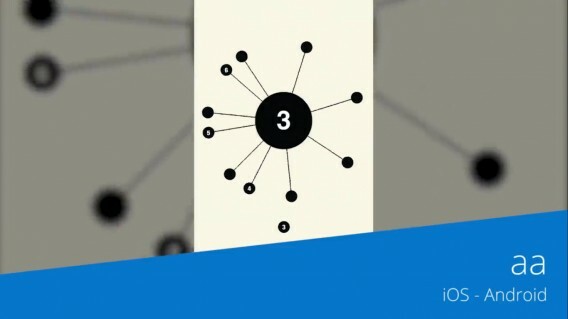 Once you reach wanted level 5, the game becomes extremely difficult. You can play in this high difficulty setting or wait for your wanted level to go down. It’s nice that you can keep playing but you’ll be grinding a lot to earn enough credits to buy your next car and upgrades for it. There are a ton of traditional solitaire games in the App Store but one that stood out to me was Solitaire Blitz. 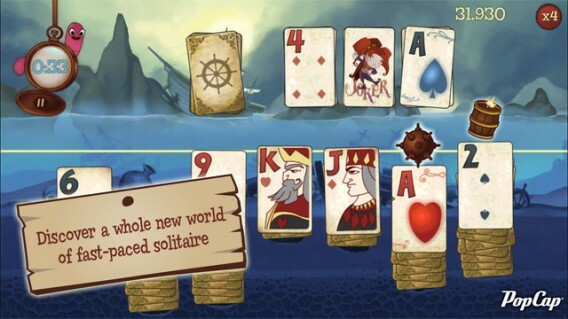 The game turns the classic solitaire game on its head by introducing and quests. The game works with the basic concept of solitaire, where you have to match up cards that are one bigger or smaller in number. You’ll have to clear card stacks to earn items in the game. These items will help you progress to new levels. Solitaire Blitz is addicting and fast paced, perfect for commuters who want to play a couple of rounds before work. This game is basically Frogger but with a chicken. 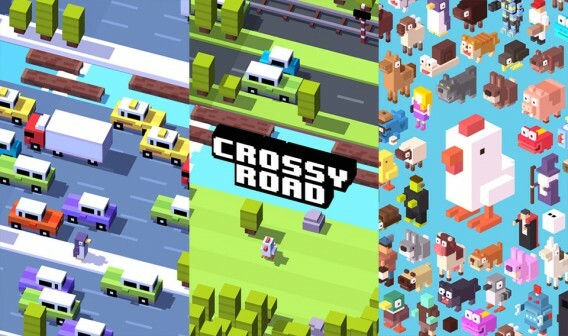 Crossy Road is a whimsical take on the Frogger game by basing its main character on the “why did the chicken cross the road” joke. Gameplay is exactly like Frogger: you have to get the chicken across the road without getting hit by traffic or drowning in rivers. There are trains, trucks, cars, and more to dodge which makes the game quite challenging. It’s fun and you can play without waiting for an energy meter to fill up. 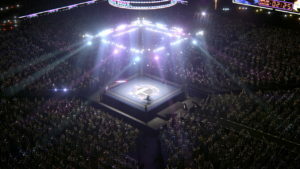 There are no objectives in the game other than to get as far as possible so gameplay might be get boring after a while. The first Dumb Ways to Die brought hilarious, fast-paced gameplay but it lacked variation. 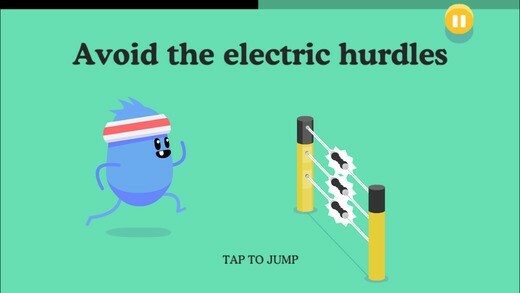 Dumb Ways to Die 2 fixes this by adding a ton of different levels and challenges. There’s a new world map that lets you travel around to try different challenges. 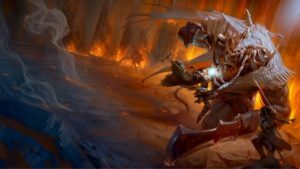 Gameplay remains the same, and that’s a good thing. The challenges are hilarious and the cartoon deaths are still fun. You have a limited time to complete each challenge. If you don’t beat the challenge before time runs out, you die. The game gets faster and faster as you complete more challenges until you look insane, swiping frantically at your phone. If you played the original Candy Crush Saga, you’ll be familiar with this sequel. 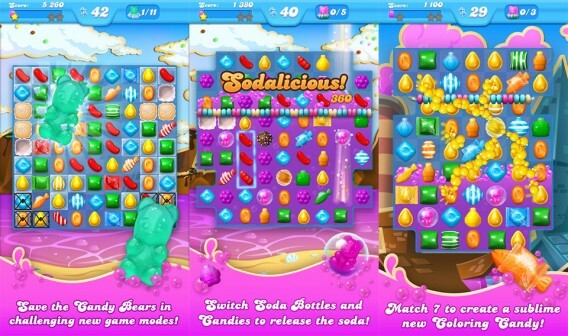 Candy Crush Soda Saga introduces a few new gameplay elements like popping soda bottles. You’ll need those to flood the levels with fizzy drink to win. The animation and art style remains the same but looks a bit more polished than the first game. It’s a highly addictive game that keeps you coming back for more. You have five lives and you’ll lose a life if you can’t get past a level. You can wait 20 minutes to replenish a life or you can pay using real money to refill your health meter. 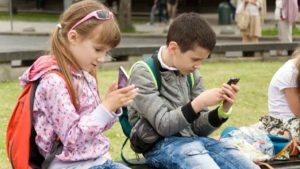 There’s a ton of in-app purchases so parents beware. I loved Crazy Taxi when it was on the SEGA Dreamcast but this is not a reboot of that game. 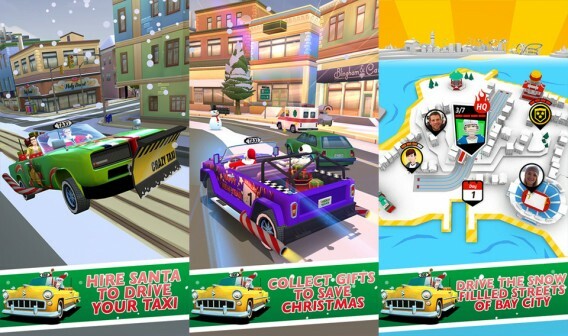 Crazy Taxi City Rush takes the Crazy Taxi franchise and turns it into another endless running game. However, the gameplay is fun and really challenging. You’ll have to drift your taxi around the city delivering people to their destinations. Collect coins and boost your way to the finish line. Unfortunately, SEGA is extremely aggressive at trying to get you to pay for in-app purchases so there’s a gas tank with four plays before you have to wait or pay to play. If you like trivia games, you’re going to love You Don’t Know Jack. 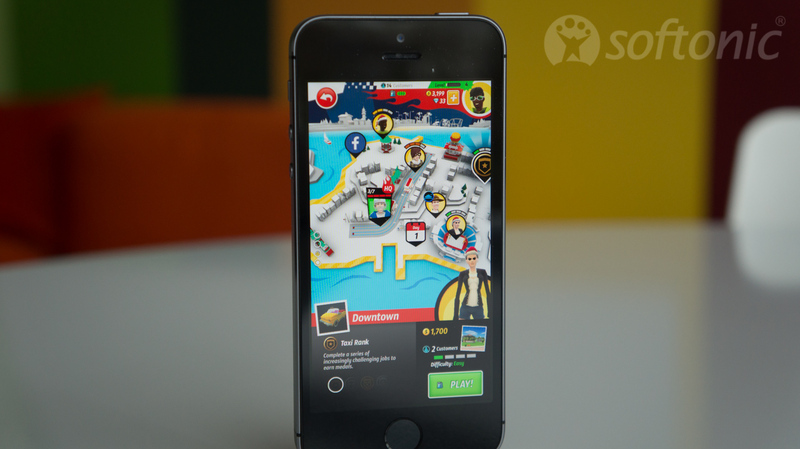 The game doesn’t play like your traditional trivia game like QuizUp. Instead, it’s in the format of a television show, complete with fake ads and a hilarious narrator to keep things moving along. The game is fast paced and the narration by Jack is really what makes the game unique. The trivia can be difficult and the TV show format means you’ll be waiting just a bit longer between challenges. The questions in the game are a good mix of easy and difficult. There’s a ton of content in the game so you shouldn’t be running into repeated questions.